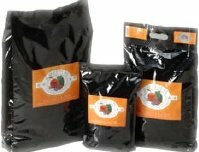 Marketplaces and prices shown matched UPC number 072705117444 during our search. 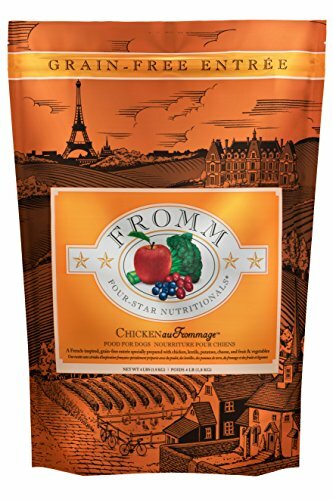 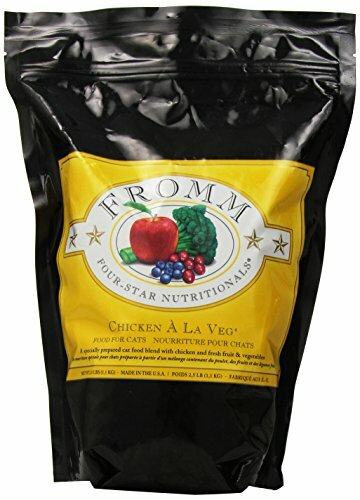 Chicken au Frommage for Cats Formulated for cat's specific nutritional needs, Chicken au Frommage for cats was created as a grain-free entree featuring high-quality cuts of chicken and blended with cheese, lentils, peas, eggs, sweet potatoes and more. 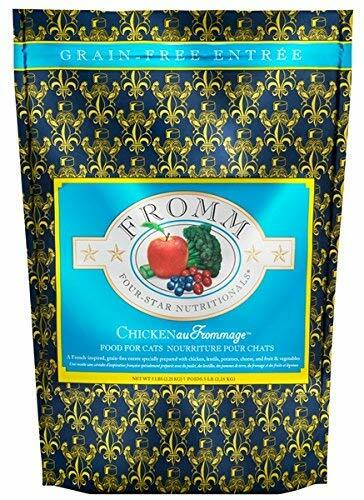 Chicken au Frommage is designed to be complimentary, and can be rotated with any Fromm Four-Star entrée that will have your cats meowing merci.